Long gone are the days when renting private jets was an incredibly expensive ordeal. Nowadays, finding and renting a private jet is much easier, and much more affordable, so many businesses all around the world are taking advantage of something that used to be considered a luxury. Many business people choose to travel with commercial airlines in the business classes, but that can be really taxing. Here are a few reasons why it makes a lot of sense to rent your own private jet. Most modern airplanes and jets are built with comfort in mind, especially when used in commercial spaces. But, when hiring a private jet with plus leather seats, plenty of leg room, exquisite choices for fine dining, and even a separate shower, you’ll immediately see a difference. What was once a flight that ended with fatigue and tiredness, now it feels just like stepping out of the comfort of your own home. Since it already feels like home, you can have confidential business meetings in your personal jet, and not fear unnecessary intrusions by anybody. As they say, time is money. When you’re traveling for business every second counts, and a private jet saves you a lot of time, all the time. With a private jet, it can take you about 15 minutes to check in, and take off. Not only that, but you’re also skipping lengthy queues, and lots of security checks, you’d also be avoiding crowds since you’d probably be taking off from a smaller airport. Most private jets depart from smaller airports that are separate from large ones, and are much easier to reach. To top it off, you’d be the one making the flight schedule, and you can pick a time that suits you the most, instead of building your entire schedule around a single flight. Even if you’re running late, your private jet will still be waiting for you. While not every single private jet might go easy on the wallet, there’s a wide variety of options out there to consider once you make up your mind. With a bit of patience and research, you can find some great affordable deals. There are services that you can check up online, or even give them a call, and remember to ask about what isn’t advertised. You might end up with some sweet deals. Safety is a primary concern to every company that rents private jets. The jets themselves are regularly maintained, and it’s rigorously made sure that every part of the jet is in peak condition. The crew of the jet offers excellent hospitality and ensures that you have everything you need, while the pilots are superiorly trained and capable for every type of flight. Your baggage is constantly taken care of, and your trip is completely safe. 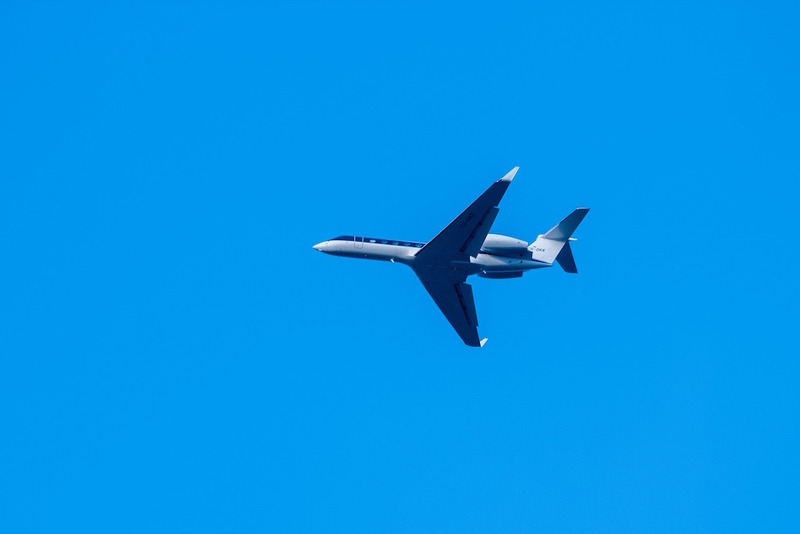 Hiring a private jet can be a cost-effective choice, all it takes is a little bit of research to find out which options are best suited for you. After that, all it takes is enjoying the flight.